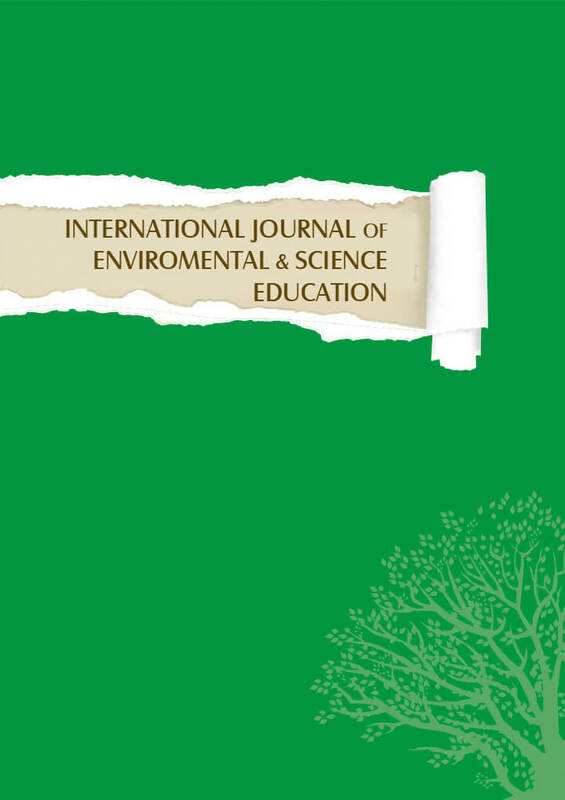 The International Journal of Environmental and Science Education (IJESE) publishes original research articles from throughout the world in the fields of education, social sciences, engineering, and environmental science. IJESE adopts an Open Access policy complying with the definition laid out by the Budapest Open Access Initiative (BOAI). Terms and conditions of Creative Commons Attribution 4.0 International License apply to all published manuscripts. IJESE is now published 10 times a year. The journal was published by IJESE (from 2006 to 2013) and ISER-International Society of Educational Research(from 2014 to 2016). Our new office address is Look Academic Publishers will be located in our new offices: 81b, Dekabristov Street,office 10, 420034, Kazan, Russia.